Are you looking for a hot new treatment to add to your salon or spa? Teeth Whitening is becoming more and more popular! Clients are looking for additional services to add on to their spa visit that will give them instant results, and Teeth Whitening surely delivers! 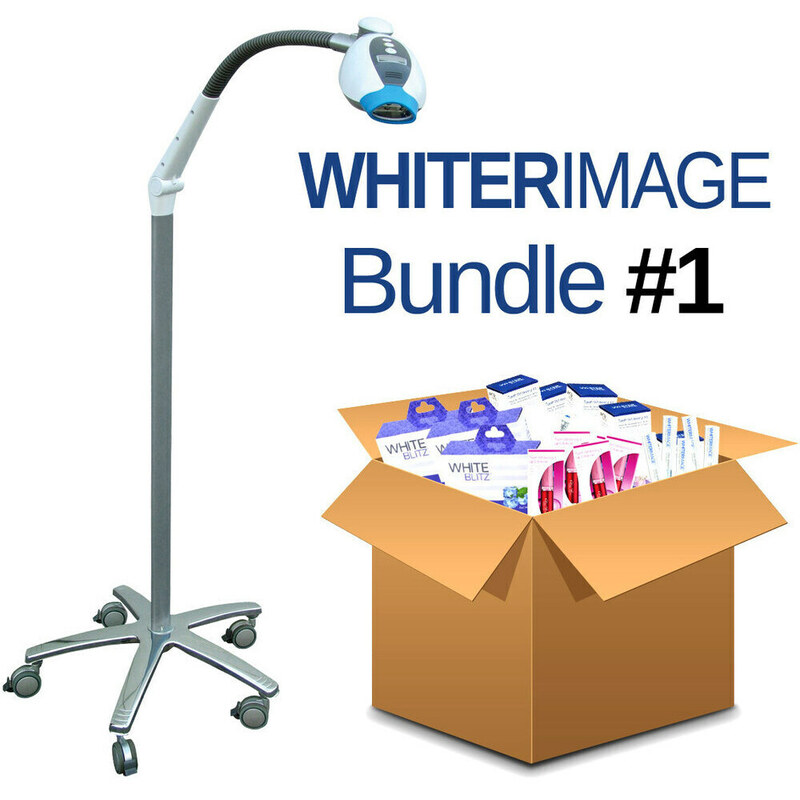 Pure Spa Direct offers the Whiter Image Professional Teeth Whitening products, and we feature a fantastic Start-Up Kit! 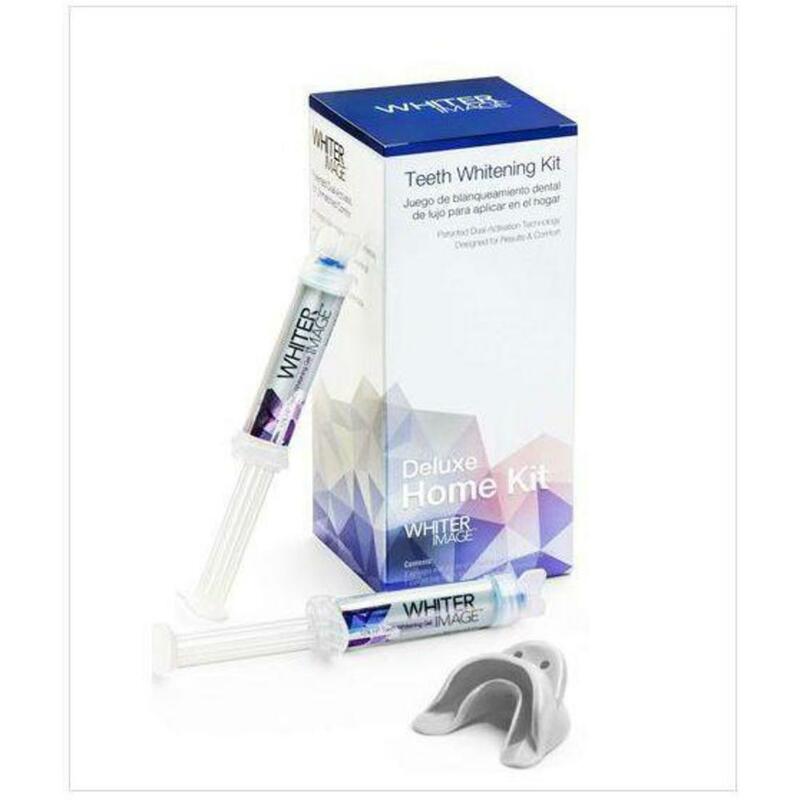 Whiter Image's White Blitz advanced tray whitening system, used in conjunction with Whiter Image's Premium Teeth Whitening light, offers instant results in as little as 15 minutes with no hassle and no mess. 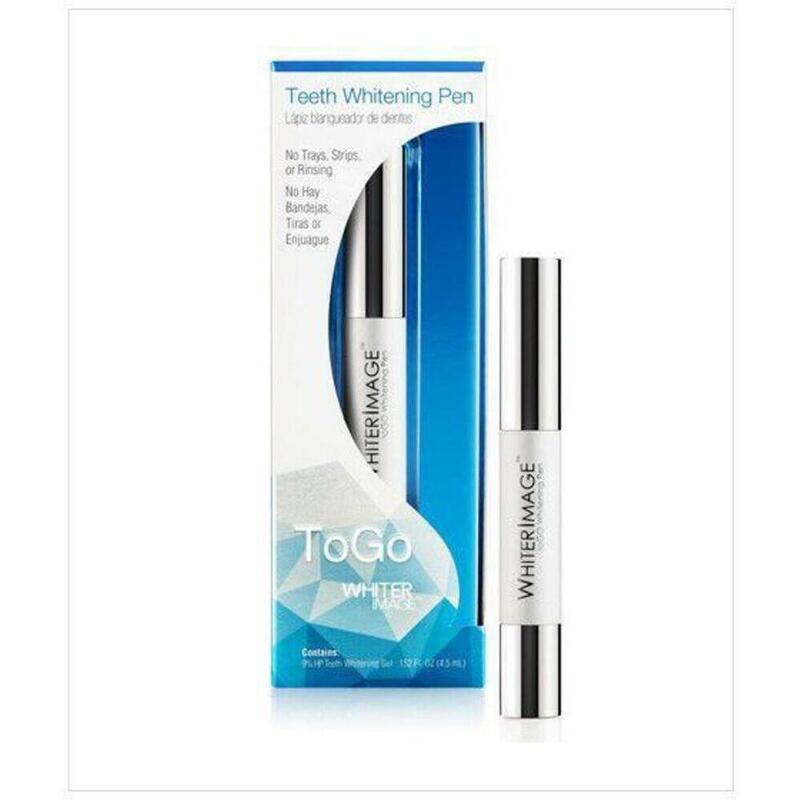 Whiter Image offers one of the most advanced teeth whitening systems available. It is safe, fast, and convenient with industry leading features, and is a favorite of Day Spas, Salons, Fitness centers, Dental Clinics, Med Spas and more! A $1,855.14 Value - YOU SAVE $556.14! Don't forget, Pure Spa Direct also offers Financing for equipment orders - apply onlione and get a decision in seconds!